Am I the only one who feels tired all the time? I get through the day and get things done, but I would love to be able to do it all feeling a little more energized- know what I mean? So I’ve been looking around trying to find ways to make that happen, and the good news is that it doesn’t seem to be too hard! 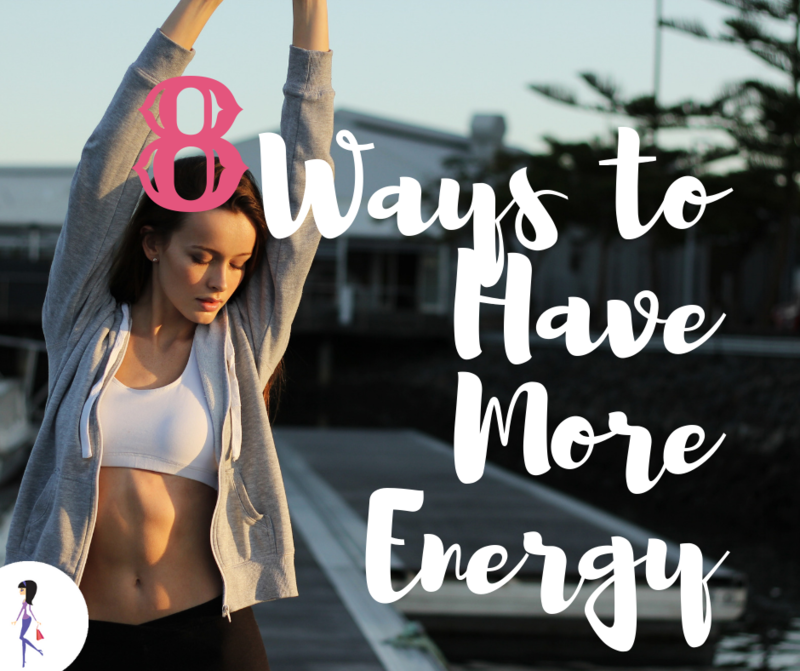 If you want to feel more energized, you’ll like these tips, too! Well, this one’s obvious! If you’re missing sleep of course you’ll feel tired and slow, so make sure you get 7-8 hours of sleep each night. Protein keeps your blood sugar even so you avoid those energy crashes when your blood sugar dips. Yes, being dehydrated can make you feel tired. Sip on water throughout the day and your skin will thank you, too! Moving your body may sound like the last thing to do when you feel like you ran out of steam, but exercise gets your blood pumping and gets oxygen to your brain. 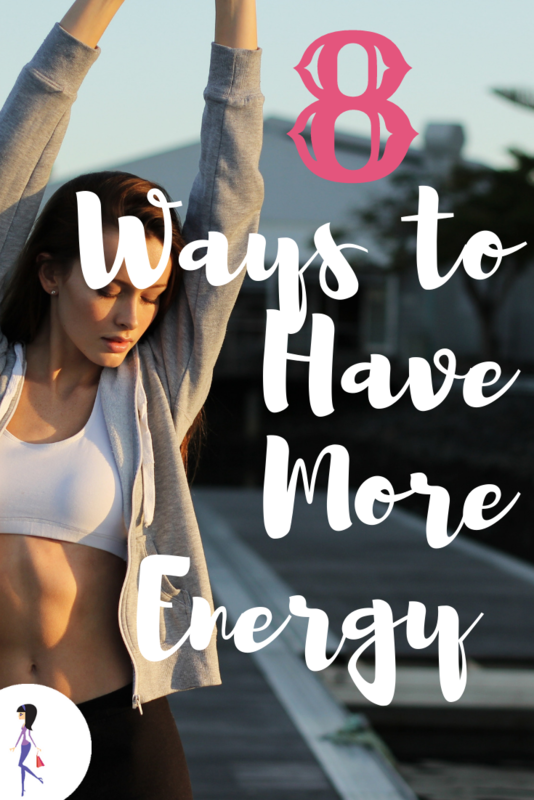 When you’re feeling blah, go for a quick walk or do some jumping jacks for an energy bump. Stress is a real energy sapper, so try to stay calm. Pre-empt and get around stress by meditating daily, practicing deep breathing, and doing other things that make you happy. Your body needs outdoor light and vitamin D to feel alive, so get outdoors every day. Those are the good carbs that have vitamin B to give you energy. Digesting whole grains helps your blood sugar stay even. Social isolation can cause low mood and tiredness, so spend time with other people. How do you stay energized? Share with us on Facebook and Twitter!